Dates back to at a time when operations were being performed in a hospital ward. 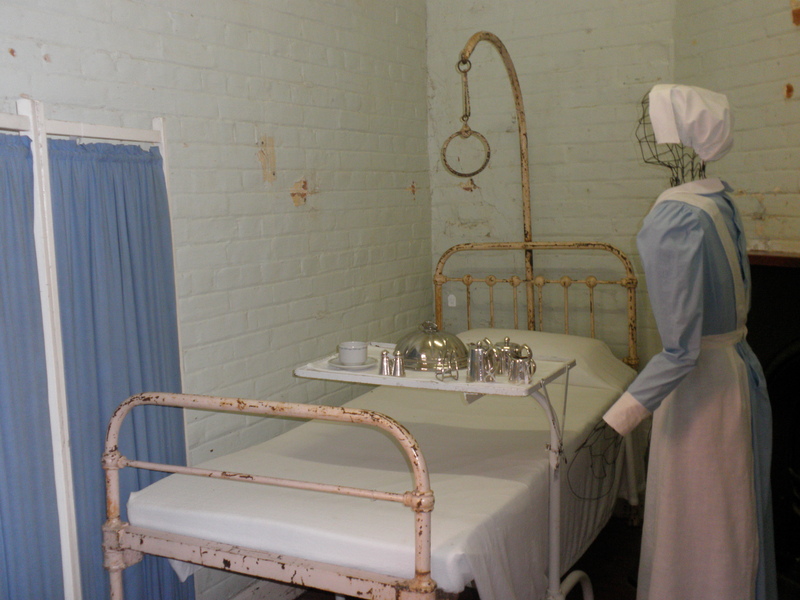 Carcoar Hospital Museum holds a diverse and varied collection of hospital equipment, surgical instruments, photographs and artefacts, housed in the Carcoar Hospital building of 1860-61. Built to the design of renowned Architect, Edward Gell, it is one of Australia’s earliest hospitals, built in a time of gold-rush and bushrangers, and prior to anaesthetics and antiseptics. There have been alterations and additions to the building to meet the needs of later eras, but the original hospital remains basically intact, with hand-poured glass, hand-forged nails and original shingles. The core of the museum collection is original to the building and has been expanded to encompass the health and medical history of the Carcoar district. On permanent display is the intact operating theatre complete with open fireplace. Other displays pay tribute to the pioneering doctors and staff, the hospital and the community that supported them. Current exhibitions are dedicated to The babies of Carcoar and The Doctors of Carcoar, with a changing program of temporary exhibitions. Carcoar is just off the Mid-Western Highway, a 40 minute drive from Bathurst, Cowra and Orange. Carcoar’s National Trust listed buildings give an insight into the lifestyle of rural Australia in the 19th century. 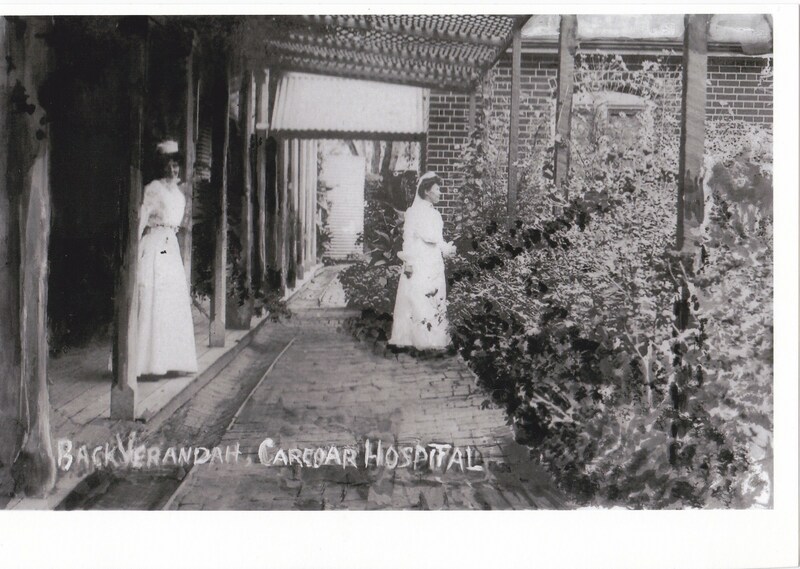 Carcoar Hospital is at the end of Eulamore Street, near Uralba Retirement Village.